Spain-based Lemu Group has opened a North American sales and marketing office for its high-speed turret rewinders. 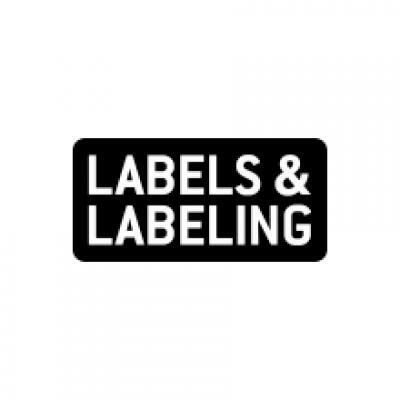 The new sales and marketing effort is led by label industry veteran Andre Beaudoin and is based in Connecticut. 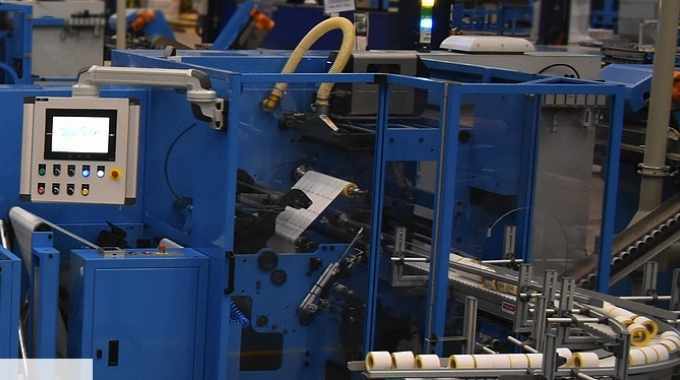 Lemu Group's turret rewinders for the label industry are complemented by their automated, turnkey ‘rewind to box’ packaging systems, thus forming a non-stop, end-to-end packaging workflow. In addition to narrow web and mid web converting, Lemu Group also serves the die-cutting and finishing markets, flexible packaging, nonwovens, point-of-sale (POS) lottery segment, baking paper, vinyls and tablecloth industries. With several accounts in the region, Lemu Group stated it is already deeply commited to the market in North America.